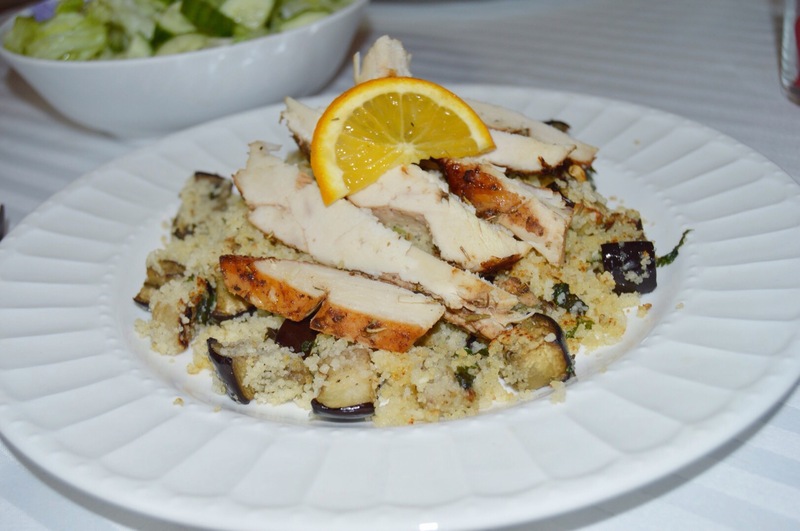 Since 2016 is our year for healthy eating, regular exercise and learning how to cook, I tried this recipe from a cookbook my mother in law gave us. I used two separate recipes from the book to pull together this meal we had for supper. It’s light, yummy and packed full of goodness. I also thought the couscous was a lovely change from the conventional rice option I always seem to choose. The best part is that this meal did not need a lot of ingredients or any special cooking techniques. It was plain and simple yet incredibly delicious. 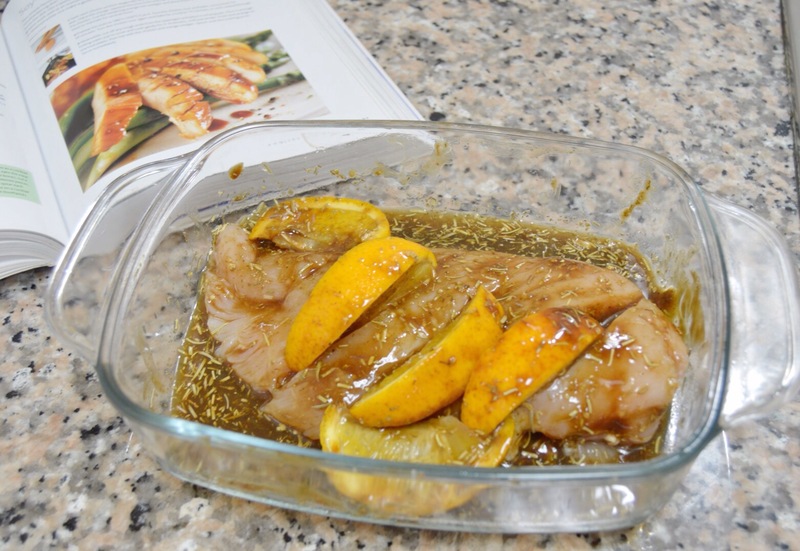 You want to start off with marinating your chicken fillet. I used soy, freshly squeezed orange juice and a few orange wedges. I seasoned with mixed herbs. You want this to marinate for as long as possible. The longer, the better. Once all that goodness is done, you want to place your fillet pieces in an oven tray. Make sure to preheat your oven as well. Bake the chicken for about 20 minutes or until cooked thoroughly. I turned the chicken over at 5 minute intervals because my oven tends to burn food every quickly. 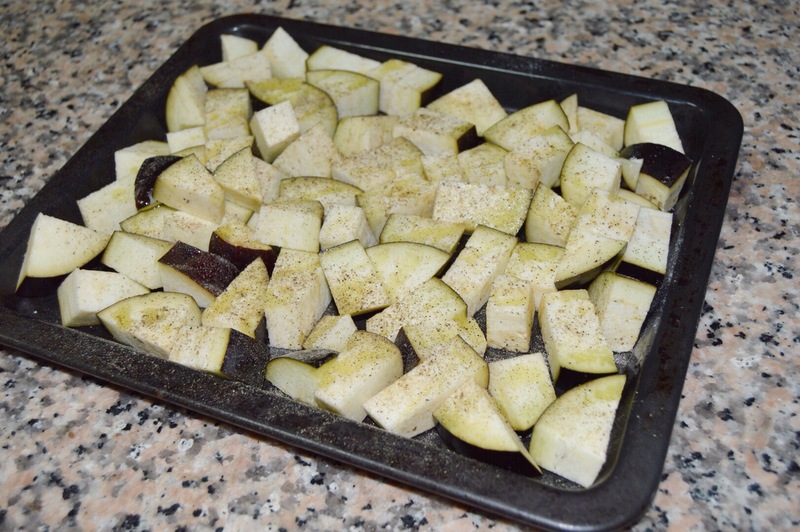 And then I started preparing the aubergines by cutting them into chunky cubes and placed them in an oven tray, drizzled with some olive oil and seasoned with salt and pepper. Grill this until the aubergines are golden brown. Make sure to turn occasionally. 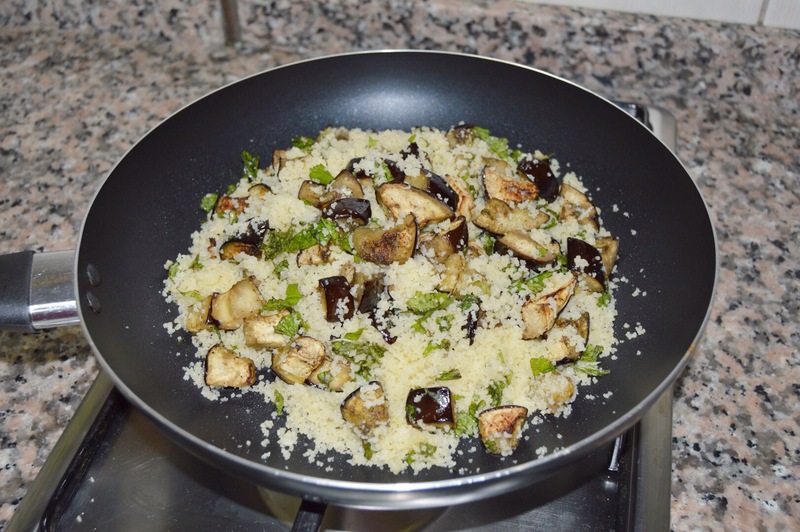 I prepared the couscous as instructed on the packaging and tossed in the roasted aubergines and fresh roughly chopped mint leaves. It was my first time making it and I love how quick couscous is to prepare. I got a bit creative – you know, for the picture. Yum. The chicken was tender and juicy. I served this with a side of green salad. What are your favourite meals to have for supper? its nice to see you diversifying from your traditional pastas.